Sad news and happy news. 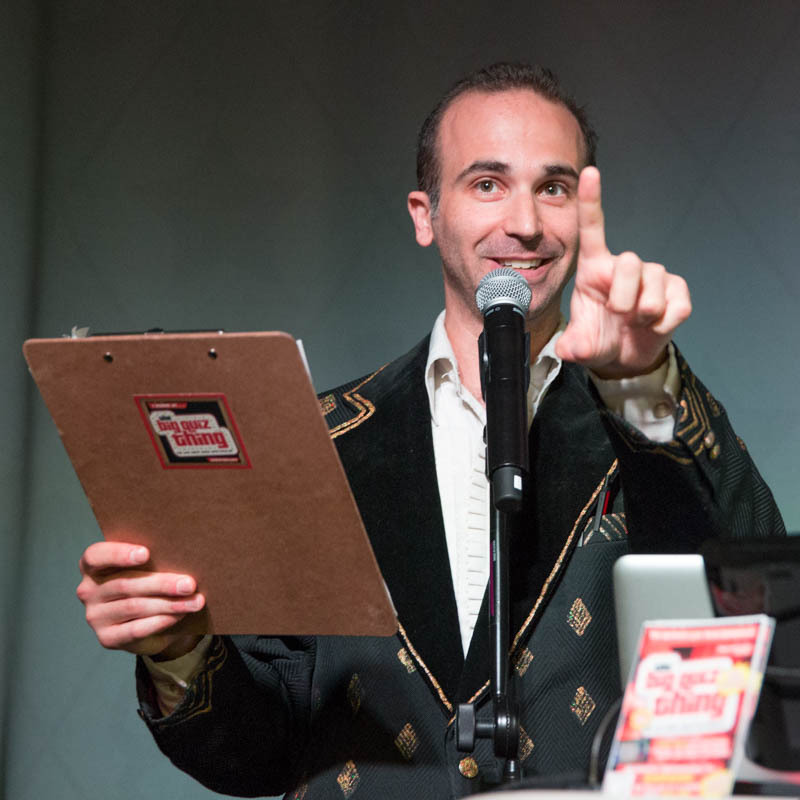 Let's start with the happy: Chicago gets another dose of quiz goodness this Thursday night, as the BQT returns to Uncommon Ground Edgewater with the city's finest live trivia experience. We've got a grab bag of quiztastic delights for you Big Shoulderians, Fun stuff on tap: The video puzzle is "Name That Newscaster," ideal for any news junkie, news hound, news groupie, etc. We'll test your knowledge of famous newscasters, along with your ability to puzzle out the year they're broadcasting from based on the specific news their casting. For the audio round, it's "Rock Paper Scissors." Don't want to give away the surprise, but actual RPS playing ability is extremely unimportant. Plus, more multimedia fun with "Rock Logo A-Go-Go," "The Movie Title Mind-Bender," the Text Message Challenge, and the best, smartest trivia questions pretty much anywhere, anytime. And more happy news: Prize-wise, we are going out with a big bang of universe-spawning proportions. 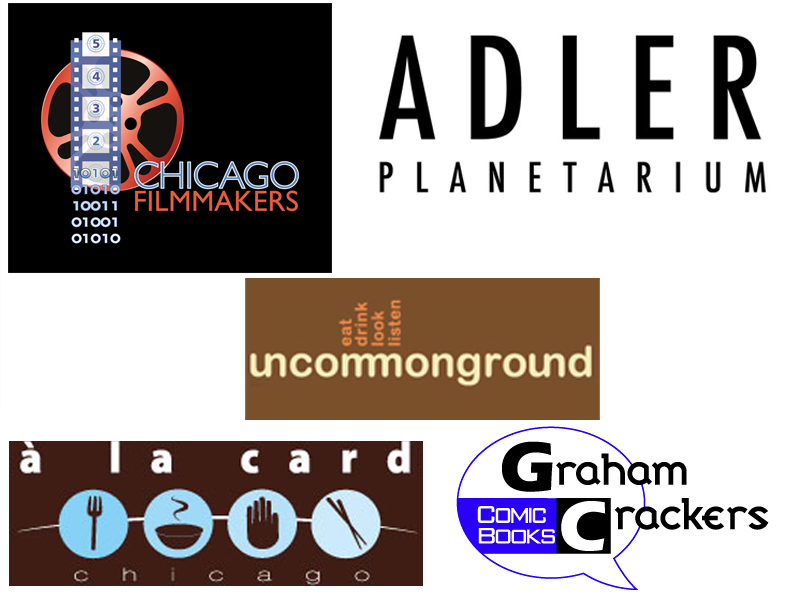 Perhaps the best Chicago prize lineup in BQT history, as every single sponsor from last month is returning (shout-out to our always-sterling production partners at Second Bolt, making this all possible): We got goodies from Adler Planetarium, Chicago Filmmakers, Graham Crackers Comics, A La Card Chicago, and our fine Edgewater venue, Uncommon Ground. 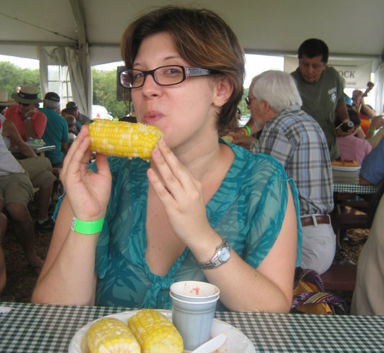 Plus, lest we forget, the unbeatable grand prize of $200 in juicy, juicy cash. 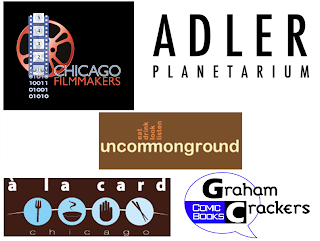 And bonus, we even have a new prize partner joining the fray, and lordy, it's a tasty one: Chicago Chocolate Tours. The tastiest jaunts in all of your fine city, Chicago Chocolate Tours leads "a delightfully fun and informative guided walking and tasting tour of select chocolate shops, bakeries, and cafes, from secret treasures to famous favorites. You'll sample different forms of chocolate, which may range from truffles to cupcakes or other baked goods, to gelato or hot chocolate or even chocolate tea." Fantastic. And hey, let's face it: Anyone who doesn't like chocolate should back to Russia, am I right? CCT leads various tours ten times a week, plus custom events, and they've even branched out to Philadelphia and Boston (we have got to hit them up for prizes at the latter). Regularly, a ticket will run you $40, but get lucky this Thursday night at the BQT, and the cocoa goodness can be yours for the special prize of zero. Oh, yum. So come out to Uncommon Ground in Edgewater Thursday night, 8pm, and say hello/farewell to a life-changing trivia/prize experience. Enjoy.